The writing is on the wall, or in this case, on the chalkboard. When the school year starts things change for your child care business. The school age children who attended day camps during the summer now move to your before and after school programs. Younger children may move up a level from preschool to pre-k or from pre-k to kindergarten, etc. There are also school-out days to schedule, registration fees to charge, and re-enrollment of children who were away for the summer. We’ve published a number of articles over the years that focus on using Procare Software during the back-to-school season. Today we’ll highlight those tips and let you know about a special webinar. Sign up for the Back-to-School Webinar where you’ll learn how to use Procare to re-enroll children, graduate kids from one class to the next, handle rate increases and registration fees, set up school-year schedules, run enrollment reports and create classroom directories. During this hour-long live broadcast you’ll have a chance to participate and ask questions of the instructor. Hint: You can find a recorded version on the Procare Webinars page. 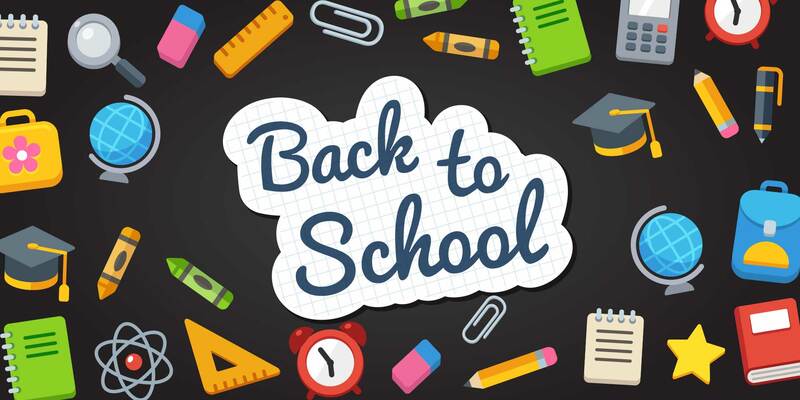 You’ll love this article called 7 Tips for Back to School which covers all the common questions about class rosters and setting up schedules for the school year to include school-out days. You’ll also learn about enrollment reports, rate changes and more. The topics are similar to those covered in the webinar, but in a blog-style format. There’s also another article titled Your Tool Belt for Back to School that includes topics (with video clips) like waiting lists, annual registration fees and how to charge annual tuition, but bill it out one month at a time.